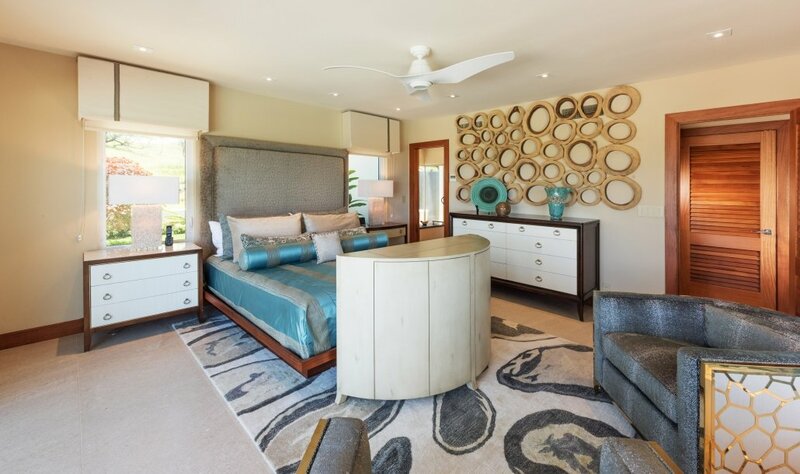 Durango Perle Blanc adorns this beautiful home designed by Valorie Spence with Interior Design Solutions in Makawao, HI, idsmaui.com. 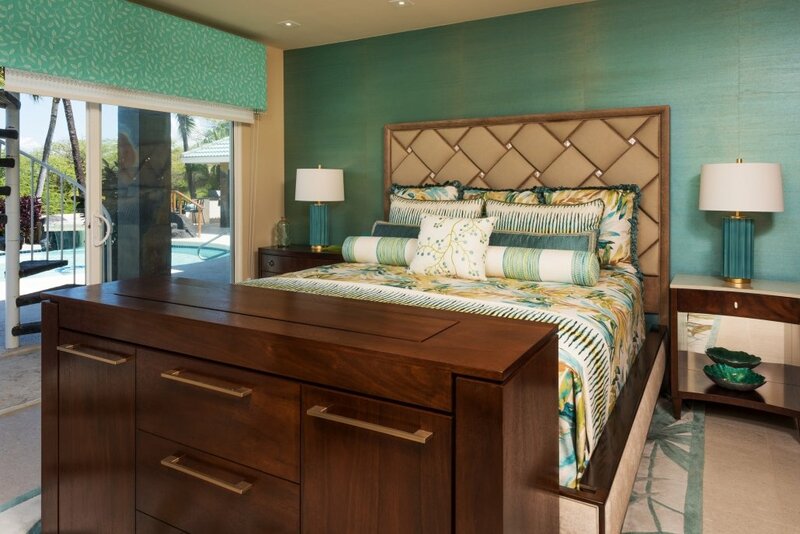 Subtle grey tones and fossilized shells allow large format Perle Blanc tiles to blend all of the cool beach colors on this Hawaiian design. Beautiful 24×24 Perle Blanc honed limestone adorns the walls and floors of this modern bathroom design. 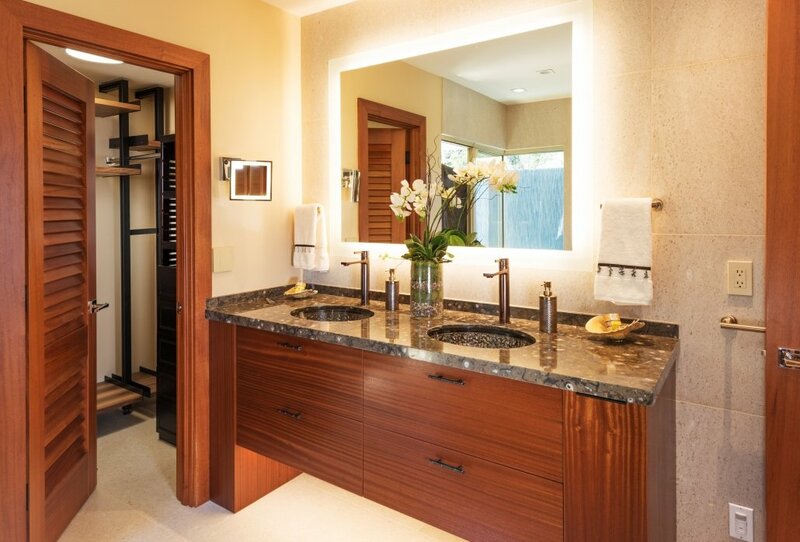 Enjoy a relaxing soak in this luxurious Perle Blanc Limestone bathroom. 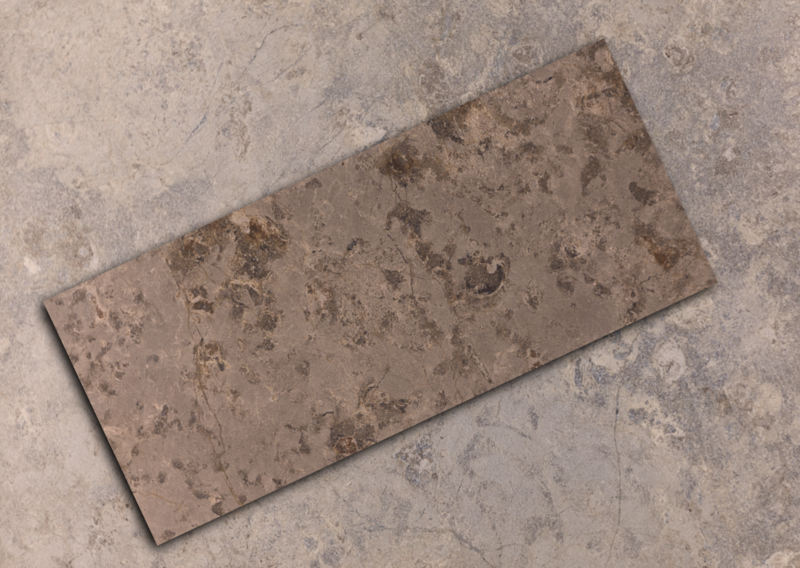 Natural fossilized sea shells make up this calm light grey limestone. 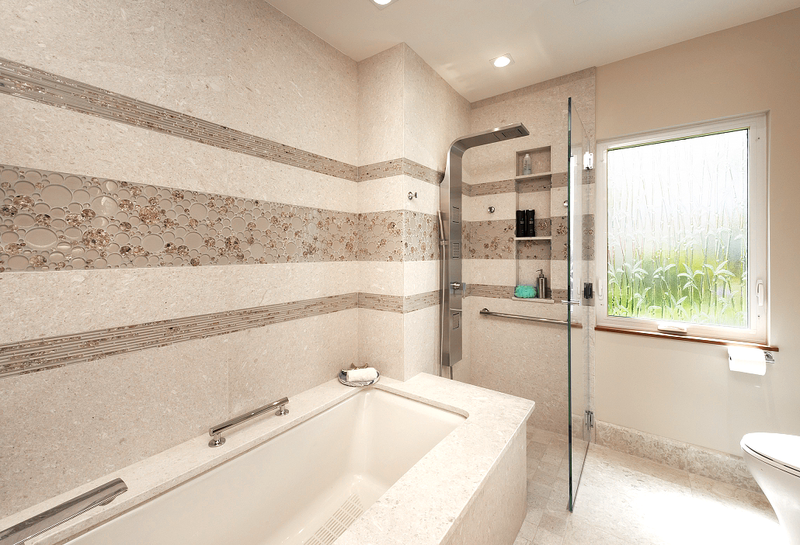 Accents of glass mosaics carry though the walls and shower area to highlight this amazing design.